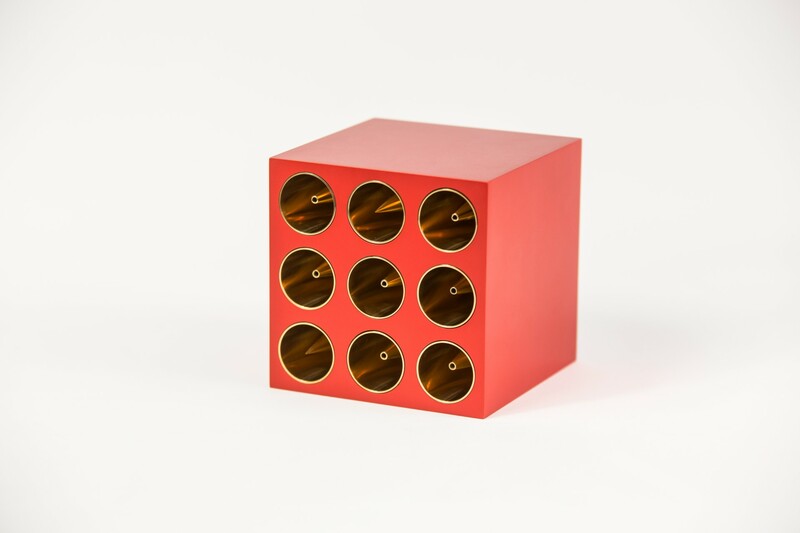 The Dragon of Dragons award is granted since 1998 by Krakow Film Foundation Programme Council to the makers of documentary and animated films, whose work had a significant influence on the development of the world cinema in these genres. 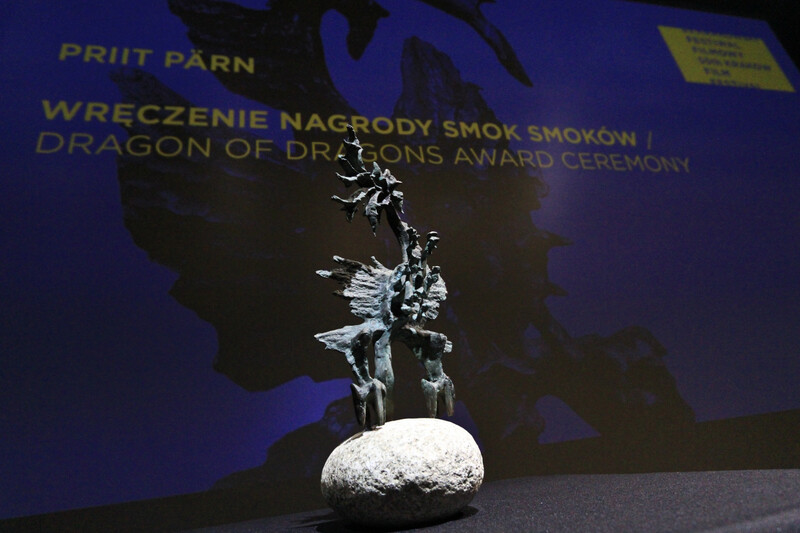 Among the previous winners of the Dragon of Dragons award there are such renowned film makers as: Kazimierz Karabasz, Allan King, Albert Maysles, Werner Herzog, Stephen and Timothy Quay, Raoul Servais, Jerzy Kucia, Marcel Łoziński. 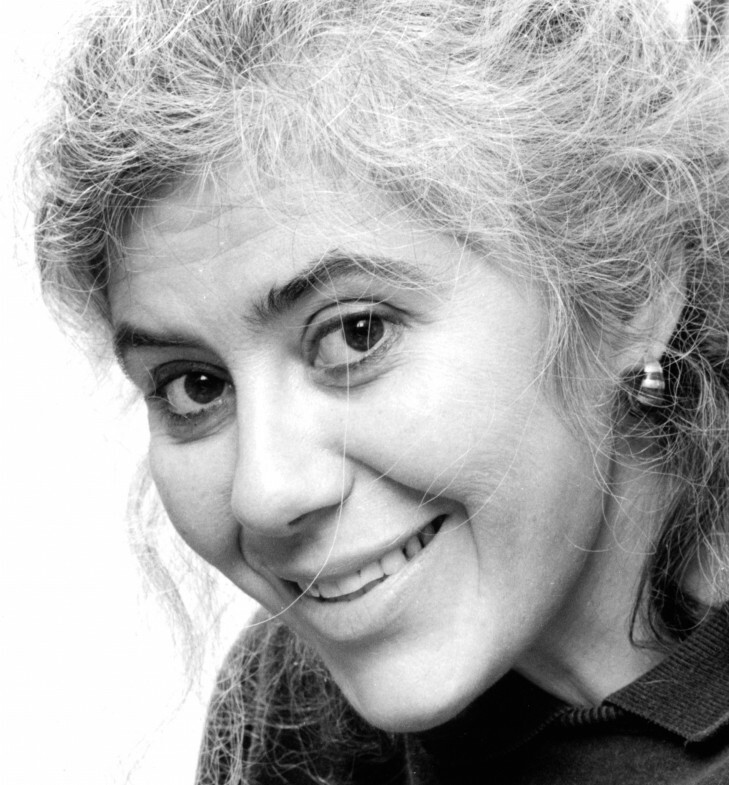 Canadian-American animated film maker. The most important films: "The Owl Who Married a Goose: An Eskimo Legend", "The Street”, (1976), "The Metamorphosis of Mr. Samsa" (1977), "Two Sisters" (1990).